Martin Luther not only reformed theology, but his understanding of the gospel revolutionized soul care. 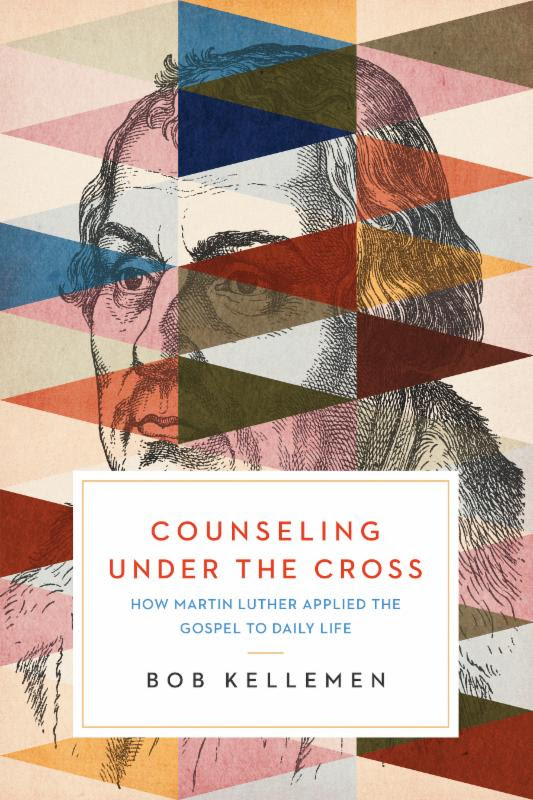 In Counseling Under the Cross, biblical counselor and noted author Bob Kellemen explains how Martin Luther's gospel-centered and cross-focused pastoral care transformed his own approach to soul care. As Kellemen mines Luther's own writings and other first hand accounts, readers will gain a new understanding of how Luther richly, relevantly, robustly, and relationally applied the gospel to suffering, sin, sanctification, and our search for peace with God. Counseling Under the Crosswill guide pastors, counselors, lay leaders, and friends toward a rich understanding of the gospel that will directly impact their personal ministry to others. Through lively vignettes, real-life stories, and direct quotes from Luther, readers will be equipped to apply the gospel to themselves and others so together they find their hope and help in Christ alone. Robert W. Kellemen, PhD, is the Vice President for Institutional Advancement and Chair of the Biblical Counseling Department at Crossroads Bible College and the founder and CEO of RPM Ministries. 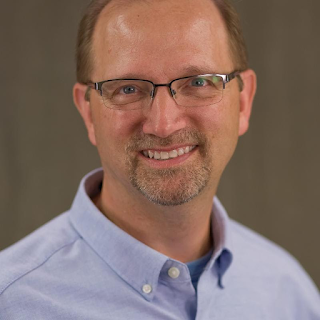 He is also the author of many books, including "Gospel-Centered Counseling" and "Gospel Conversations." Bob and his wife Shirley have two children and two grandchildren. Find out more about Bob at http://www.rpmministries.org. This is a wonderful book that shares the truth of the Gospel and what it means to have eternal life through Jesus Christ. I really liked how this book points us to the basic yet vital importance of the Gospel in our counseling of others. I have had the opportunity to counsel others and this book is most helpful in really emphasizing the compassion and love of God for us. My very favorite thing was the letter that Martin Luther sent to his mother when she was not feeling well. It was such a beautiful loving letter and puts in a nutshell the very thing that Luther is sharing about the Word of God as he counsels his own mother. This is a very deep book but such an enjoyable book! It is definitely going to be something I refer to again and again as I share with others what the Gospel means in their lives. There is so many wonderful things to be gleaned from this book and I highly recommend it to everyone but especially to those in pastoral care. I give it 5 out of 5 stars.